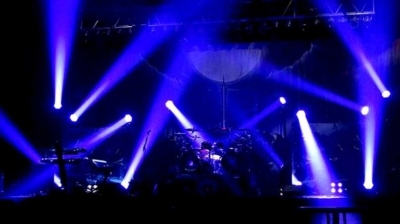 Creative and stunning stage lighting is a key element in any visual presentation. 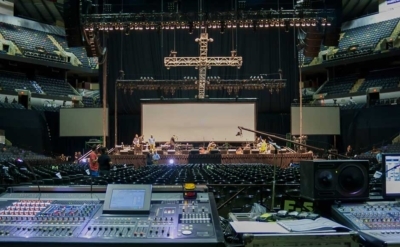 LD Systems works with the most talented and in-demand lighting designers, stage lighting designs, show producers, and international touring artists to illuminate venues, theater stages, music festivals, stadium concerts, arena lighting, corporate events, and fundraising galas. 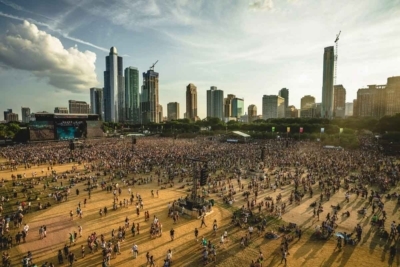 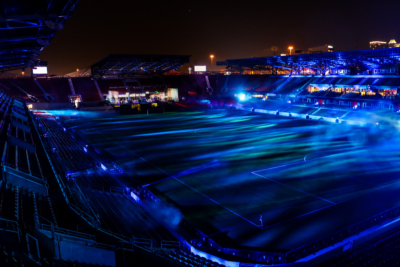 LD Systems boasts an impressive portfolio of performance lighting projects utilizing the latest technology available in conventional lighting fixtures, automated lighting fixtures and LED lighting equipment. 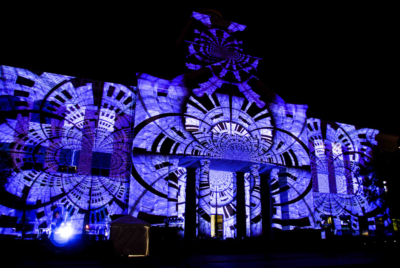 A diverse inventory of lighting equipment, professional lighting designers and over 40 years of experience helps us to create the ultimate vision, convey compelling themes and produce powerful displays of light. 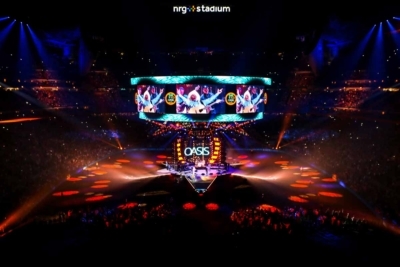 LD Systems’ lighting designers use the latest 3D visualization lighting design software fully capable of demonstrating a project’s conceptual design allowing us to fully realize a client’s vision. 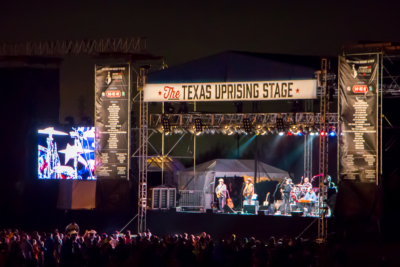 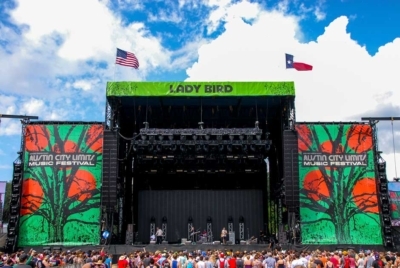 LD Systems offers performance stage lighting and touring lighting equipment services nationally recognized by the entertainment industry. 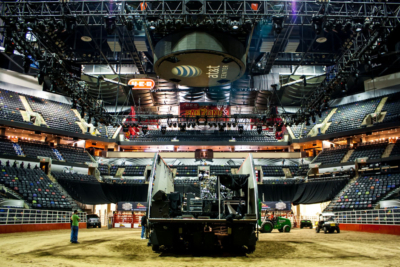 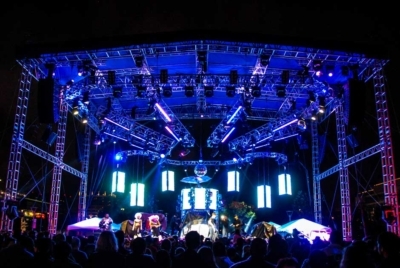 LD Systems maintains the latest in-demand lighting equipment. 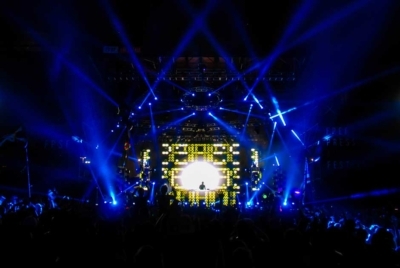 Our reputation is best expressed by the impressive portfolio of artists and performers we have supported. 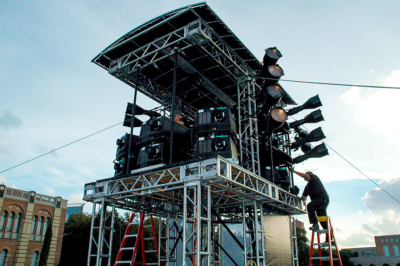 We are very proud to have a rich history of lighting some of the most talented artists in the world. 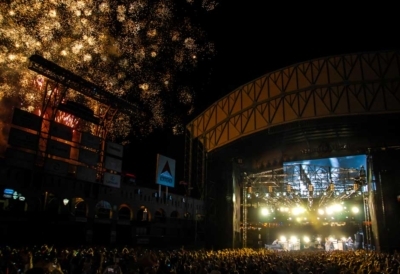 Special events require specialty lighting design for indoor and outdoor applications. 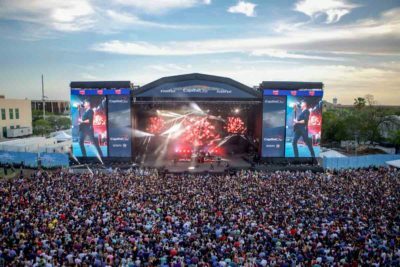 LD Systems continues to set the standard for mind-blowing effects, architectural lighting and stage lighting for extravagant events. 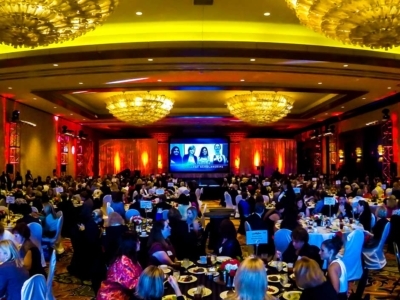 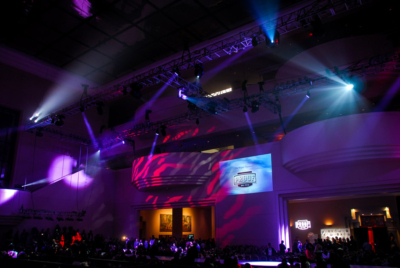 LD Systems corporate event lighting will inspire your team and excite your audience. 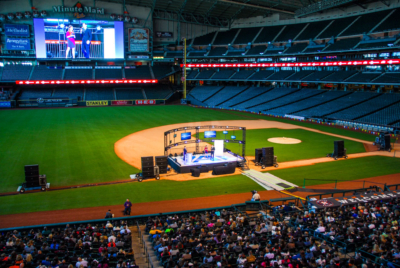 We can support simple social meetings, energize international sales events, light televised broadcasts and illuminate corporate branding in a multitude of creative ways.